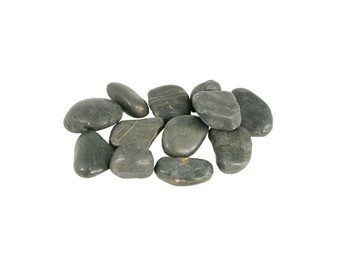 These Black River Pebbles (10 kg/22 lbs) by Aquascape are smooth and come pre-washed. They are shiny and polished, making them the perfect addition to any water project. They are the ideal choice for outdoor and indoor gardens, rock gardens, planters, vases, and flower arrangements. 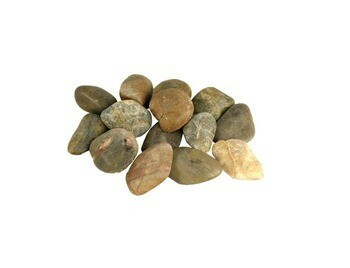 These mixed river pebbles from Aquascape are available right now in a 22 lb bag. They are ideal for decorative fountain applications in your backyard water garden. These beautiful river rocks have been pre-washed and polished in order to offer the beauty that water garden enthusiasts love. Size: 2”  4” diameter. 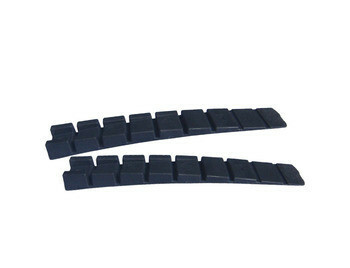 These Fountain Shims by Aquascape contacts 6 total shims. For any individual who is installing a water fountain or feature, these are a necessity. 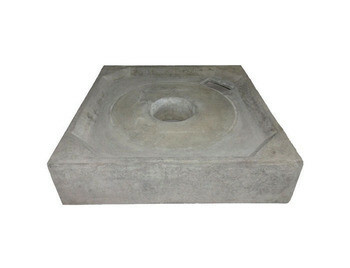 They are perfect for levelling resin, GFRC or concrete water fountains or feature.